A great easy-to-use note taking and information management program with its main purpose to help users capture ideas and information in different digital formats. It offers search functionality, allowing users to pinpoint files across different notebooks quickly and easily. In OneNote you never have to save your content, it automatically saves all content users input into the program; operating like a functional database. The online version comes bundled with Word Web App, PowerPoint Web App and Excel Web App as part of our SharePoint 2013 offering. 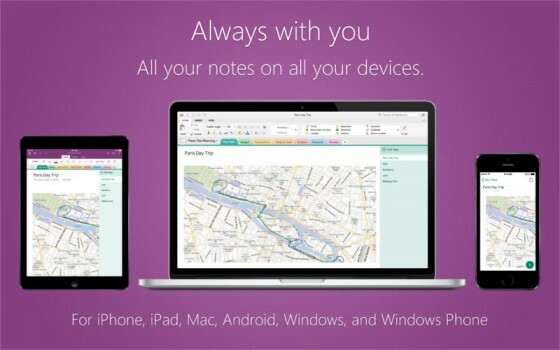 This Quick Start Guide helps you minimize the learning curve of Microsoft OneNote 2013.